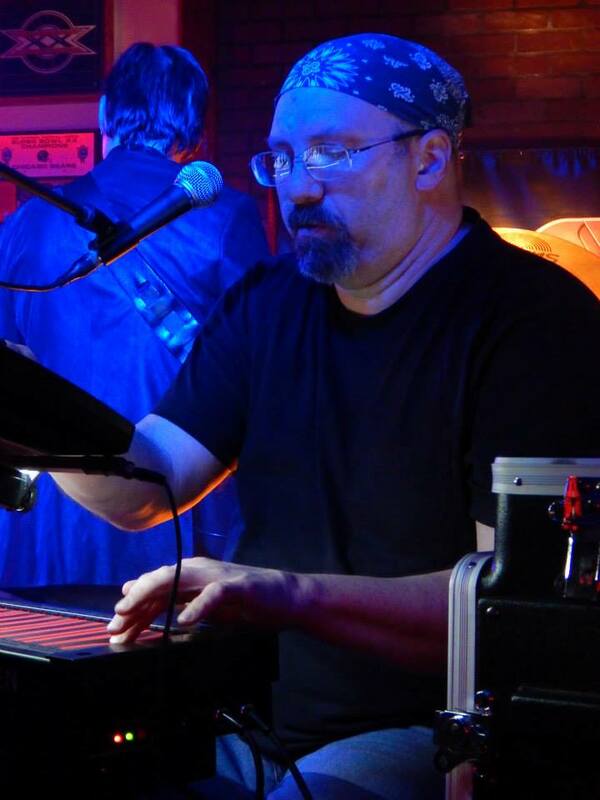 You have reached the web site of Mark Smart, engineer/musician from Champaign, Illinois. These pages contain a lot of random things I've created over a period of many years. I hope you find them useful and/or entertaining. There are no pop-ups anywhere on my site, and it has been declared safe by siteadvisor.com. Enjoy! I am not a tool for hanging picture frames, a kit for marking lines on athletic fields, a photographer, a pro wrestling fan who knows it's fake, a wrestler, a pen for detecting counterfeit bills, a taxidermist, a character in a Richard Paul Evans novel, a marketing agency, the captain of the Old Penarthians rugby team, a video game programmer, a Uzbek company that makes high-pressure water jets, or a tool box for art supplies. If you go here, you can buy the domain name "marksmart.com" for only $2910! Act now before the Mark Smarts of the world get into a bidding war and drive the price up.